Creator: Tom Clancy or Ubisoft? 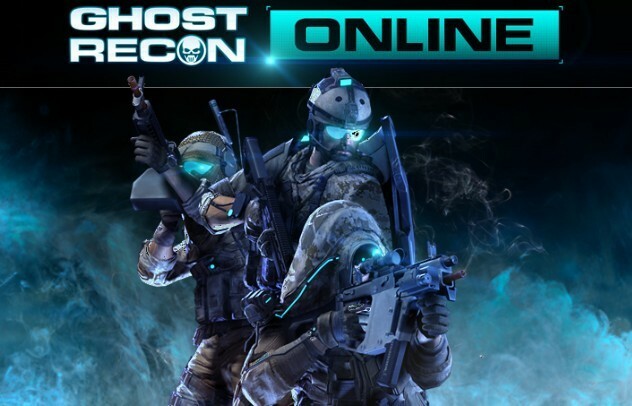 This game is a fun game to play if you enjoy good graphics in a game a tactical gameplay. Not like Call Of Duty where you just run around and shoot people. What you do is you have to work as a team and communicate with others in order to cover each other and capture the point where if you do you win. The game has good graphics, easy to learn controls, The game has a feature where they separate beginners with experts so it makes the game easy to learn if you are a new player. The game also uses a third person camera so you can see around walls and use that to your advantage. Also you can take cover which grants you abilities such as better accuracy and such which encourage you to take cover instead of running in the open. I think the game is good and I only played for about 1 hour and 30 minutes.